Well I'm back with this upload, I might upload some more from time to time. 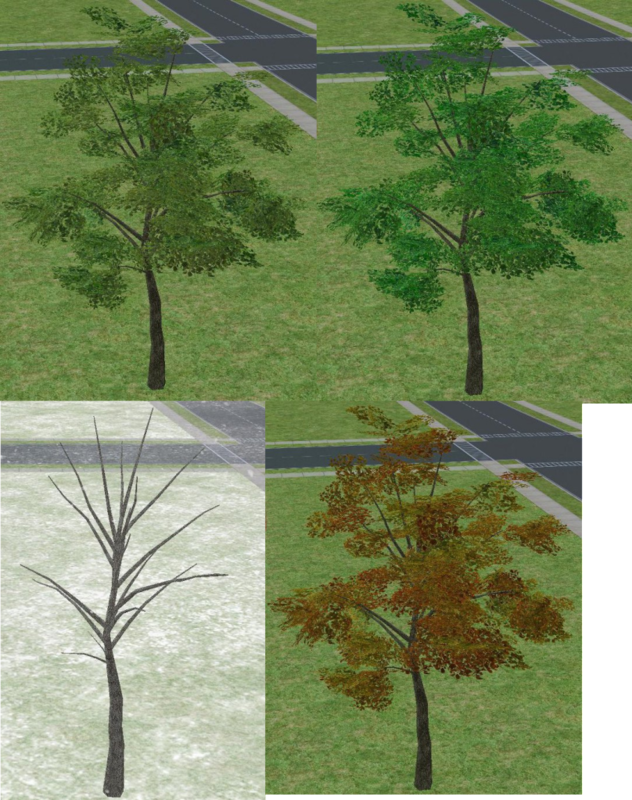 I just had to start doing this since I read Raynuss' tutorial on Seasons enabling trees. I had been trying for literally years to Seasons enable plants, specifically trees, and Raynuss and his tutorial have really been a God-send. The tree cost 390 simoleons. It's found in build mode/garden center/trees. Fixed the link. Enjoy! Great work, Jon, and so fast! Hey, this is awesome and I love trees so much, can't have enough of them! But the download link doesn't seem to work anymore :( Can you fix it maybe? Thanks for all your lovely creations! Fixed the link. Thanks for letting me know anon.